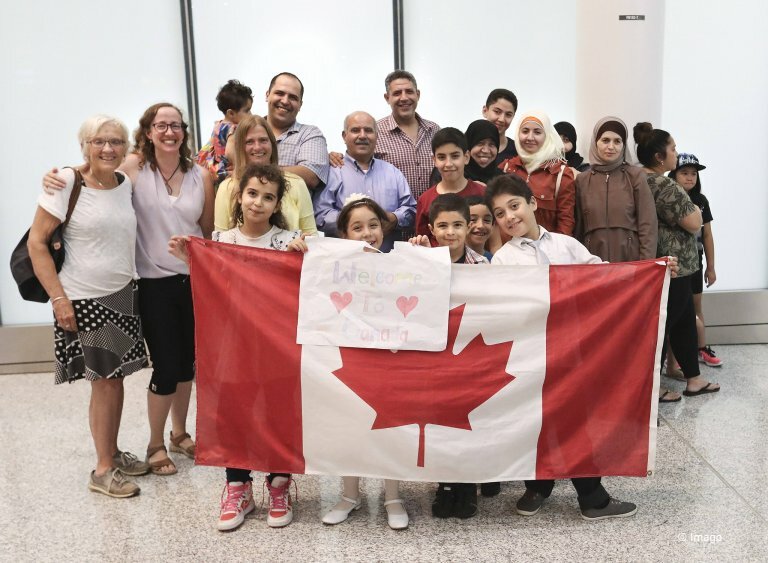 The Canadian government announced last Wednesday that it will take in 600 refugees currently in Libya to go along with the 150 who had already been transferred to Canada. Michael Casasola, head of resettlement for the UN High Commissioner for Refugees (UNHCR) in Ottawa, said Canada is one of the few countries that responded to a request from the UNHCR to take in refugees living in Libya. The call for help came after images of migrants and refugees being sold spread around the world in late 2017. "It can take some time for the countries to do their selection because it was a voluntary act. So they want to screen. They go through their usual selection processes," Casasola told Canadian broadcaster CBC. The news was also confirmed by Canadian Immigration Minister Ahmed Hussen, who told a gathering for Black History Month that Canada was asked to "rescue" people who have "endured unimaginable trauma," according to CBC. Hussen is himself a refugee from Somalia. Canada is also looking into taking in refugees from Niger, said Casasola. The government is working to take in 100 refugees from the country who were saved from Libyan detention centers and returned to Niger. Some include victims of human smuggling. "What Canada has done in addition to being part of the pool of cases in Libya, they're actually taking refugees out of Niger directly, which is something that helps us get some space with the local government too," Casasola told CBC. The scheme to accept the refugees from Libyan detention camps as well as refugees returned to Niger comes after recent resettlements of approximately 1,000 Yazidi refugees from Iraq, as well as 40,000 Syrians in the country.